Our product range includes a wide range of round picnic bench, children picnic bench and picnic bench. 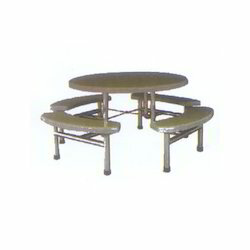 We are engaged in the manufacture, export, supply and trade of Round Picnic Bench that is manufactured using optimum quality raw materials obtained from our reliable vendors. Known for their smooth finish, vast seating capacity and robust construction, these picnic benches are vastly popular. The offered benches are provided in multiple vibrant colors and finishes. 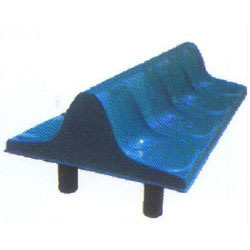 We are one of the leading manufacturer of Children Picnic Bench. 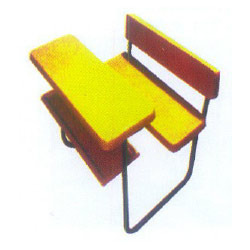 These benches are manufactured in compliance with the international standards and norms using superior quality raw material. Our quality inspectors check the entire range on various parameters before the final delivery. We are offering exclusive range of Picnic Bench. Our team members make sure that the high-grade raw material is procured from the leading vendors. These perforated picnic benches have been designed and manufactured in an excellent manner. These benches are manufactured in accordance with set industry standards. Looking for Round Picnic Bench ?